The premier 2-Stroke karting series in the Northwest has released their 2019 schedule. The regional series now in its fourth year of operation provided some insight into the upcoming racing season. In addition to the schedule O2s has also announced the inclusion of the 100cc Air Cooled engine class and a special event in late June. The five race series over the course of three tracks kicks off in McMinnville Oregon at Portland Karting Association and also includes two Saturday night races under the lights at historic Pat’s Acres Racing Complex. The new O2s100 class is expected to see a substantial amount of karts and drivers at the first event for 2019. Promoter Randy Word mentioned, “We held off until May for our first event allowing shops to get up to speed on the engine package and needs of the customers. It seemed like the sensible thing to do knowing so many are interested.” In addition to the new engine class O2s also offers a package for TaG allowing most 125cc engines. The series in presented by WORD Racing. Class sponsors include CKR USA and Xccel Racing. The O2s has been approached with a great idea for a kart racing promotion event in late June. The weekend will be professionally run and in conjunction with another well known entity. The details cannot be fully released at this time but the event will be well publicized to both the kart racing community and the racing enthusiast. June 29th/30th – Round 2 – Special location to be announced – this is going to be huge! Once again you can bank on a massive amount of 2-Strokes at every O2s race. Several class championships decided at the last event the previous two years. Circle the dates and get your karts ready, this is going to be another incredible year! 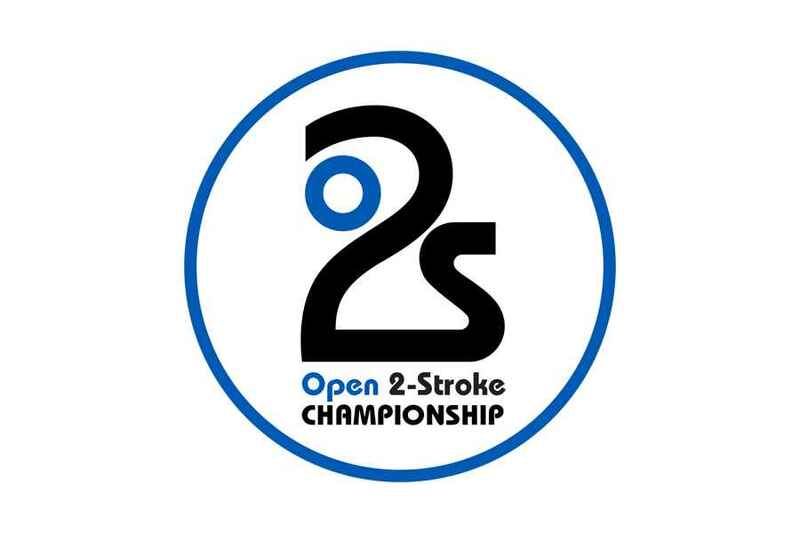 Nearly all 2-stroke engines are welcome in the O2s Championship. For complete class structure and rulers visit www.o2schampionship.com and be sure to like us on Facebook. So these guys are allowing KT100s in the “O2s100” class and allowing them a “mostly open” pipe, open deck height, and a 10 lb weight break. Has anyone actually seen or heard of testing done in those specs vs KA100/Rok VLR?